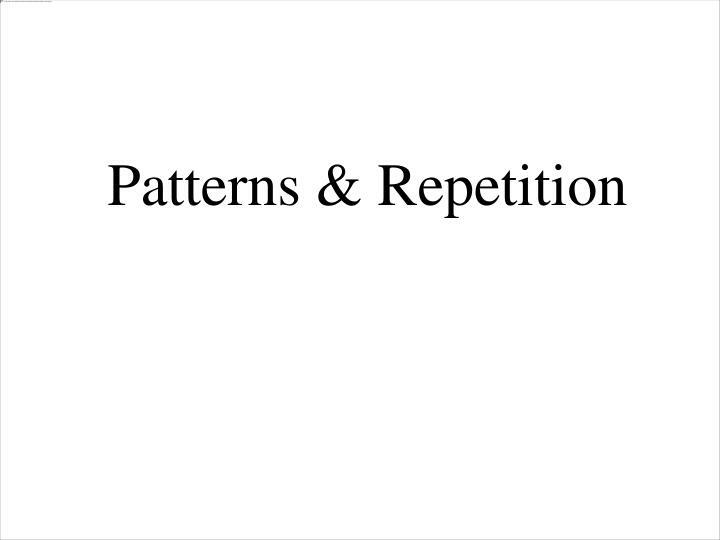 Patterns & Repetition. 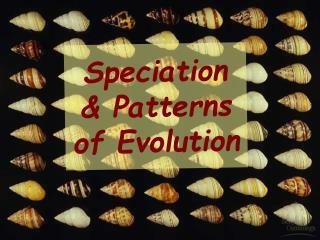 Art Nouveau has many patterns laden with organic shapes, and natural subject matter. 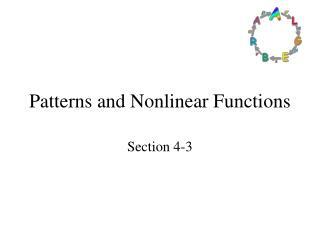 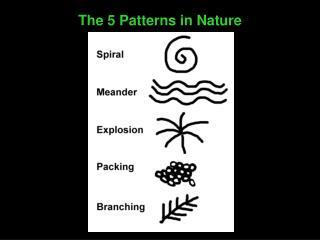 Natural patterns are expressed through the golden ratio, or Fibonacci sequence, like that in the spiral patterns of weather, pinecones, and sunflowers. 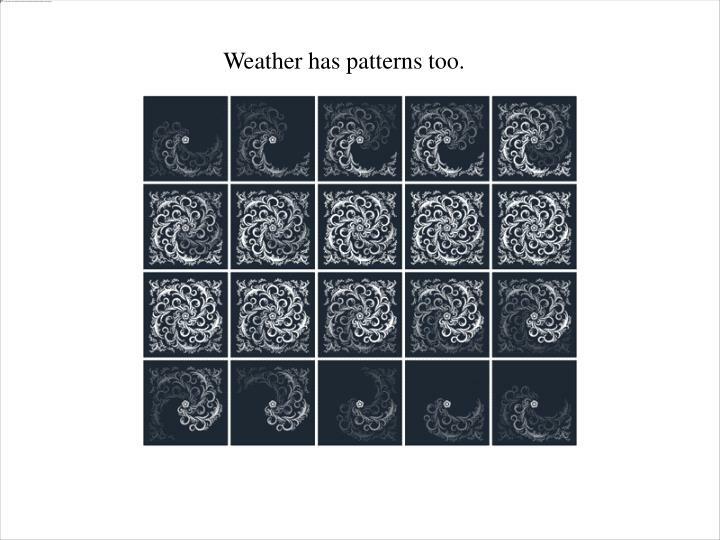 Weather has patterns too. 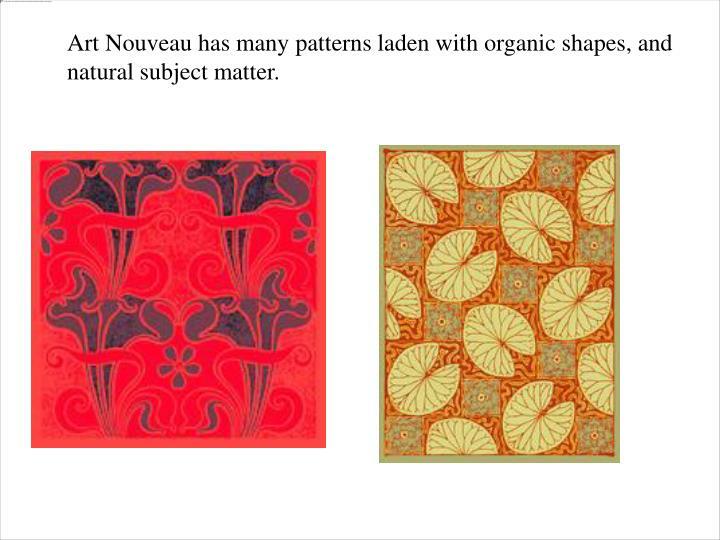 Art Nouveau has many patterns laden with organic shapes, and natural subject matter. 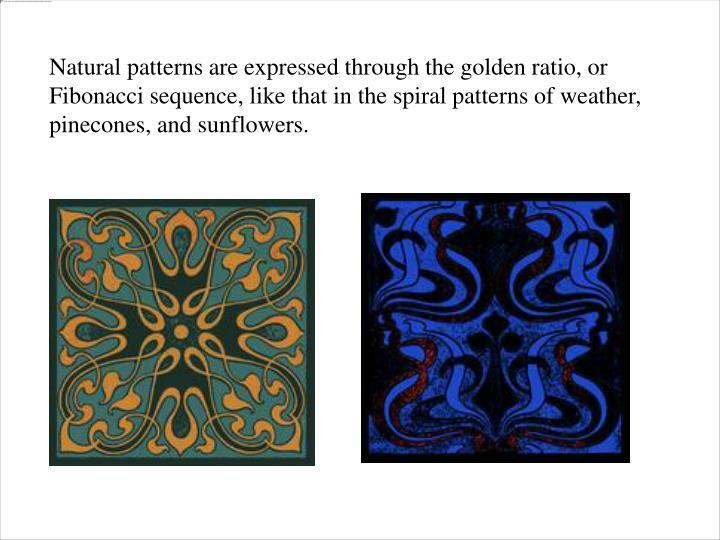 Natural patterns are expressed through the golden ratio, or Fibonacci sequence, like that in the spiral patterns of weather, pinecones, and sunflowers. 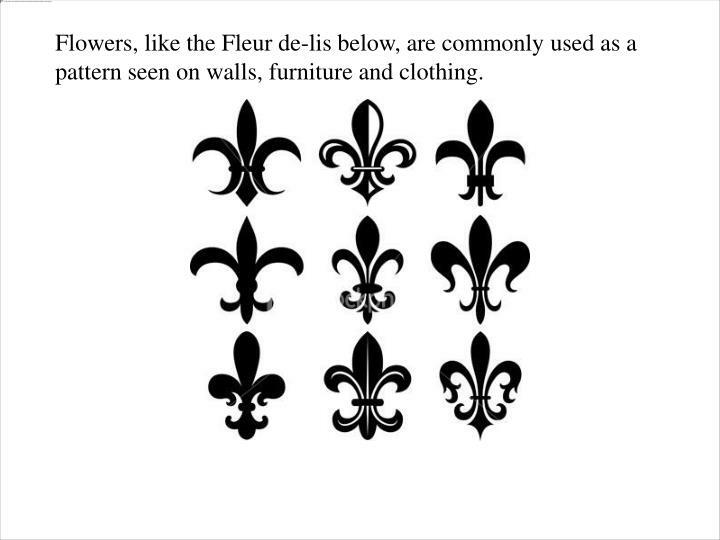 Flowers, like the Fleur de-lis below, are commonly used as a pattern seen on walls, furniture and clothing. 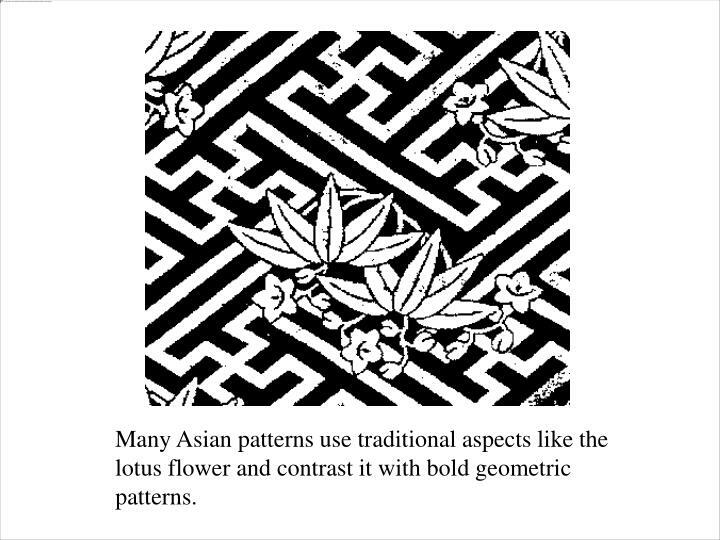 Many Asian patterns use traditional aspects like the lotus flower and contrast it with bold geometric patterns. 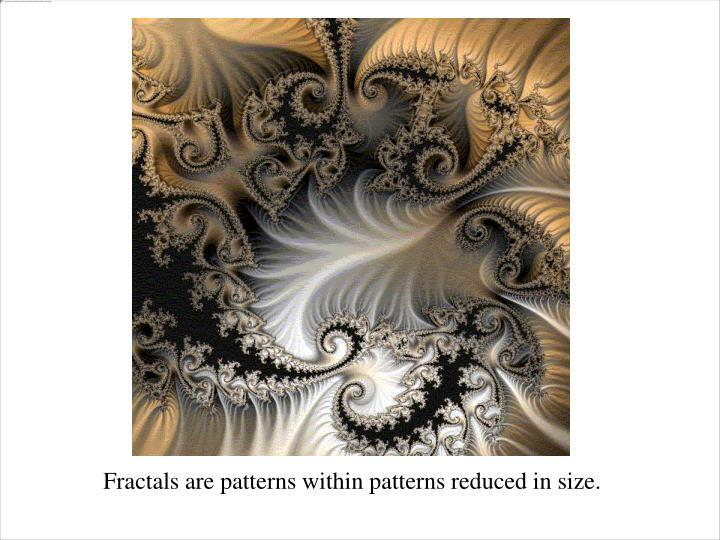 Fractals are patterns within patterns reduced in size. 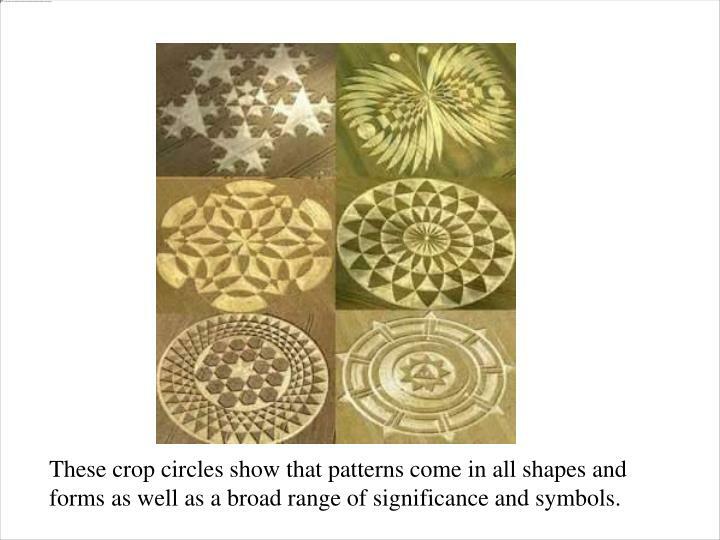 These crop circles show that patterns come in all shapes and forms as well as a broad range of significance and symbols. 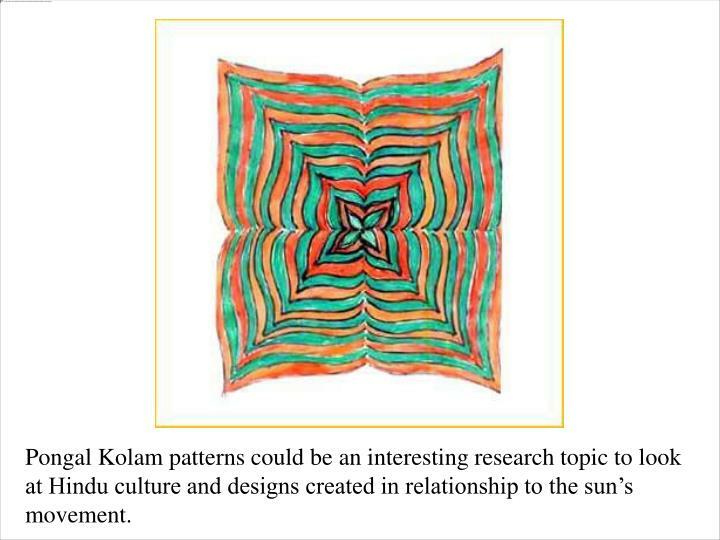 Pongal Kolam patterns could be an interesting research topic to look at Hindu culture and designs created in relationship to the sun’s movement. 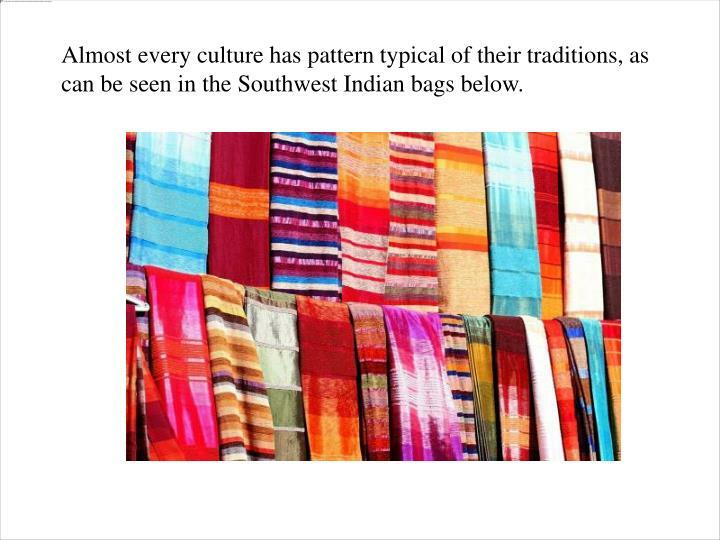 Almost every culture has pattern typical of their traditions, as can be seen in the Southwest Indian bags below. 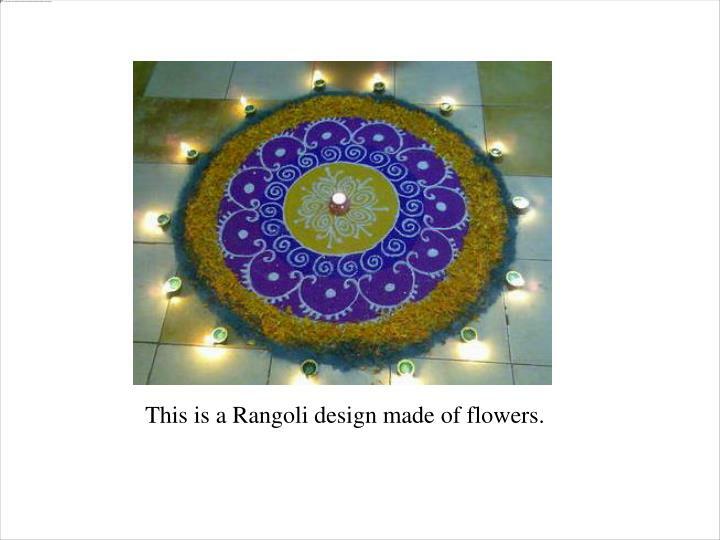 This is a Rangoli design made of flowers. 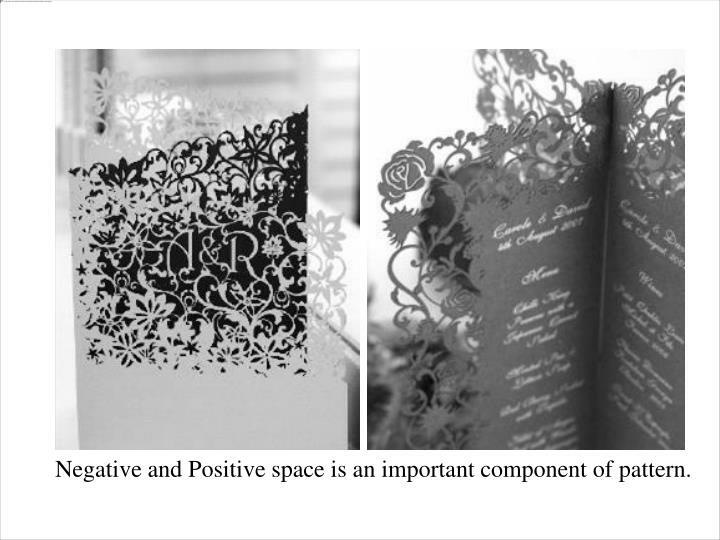 Negative and Positive space is an important component of pattern. 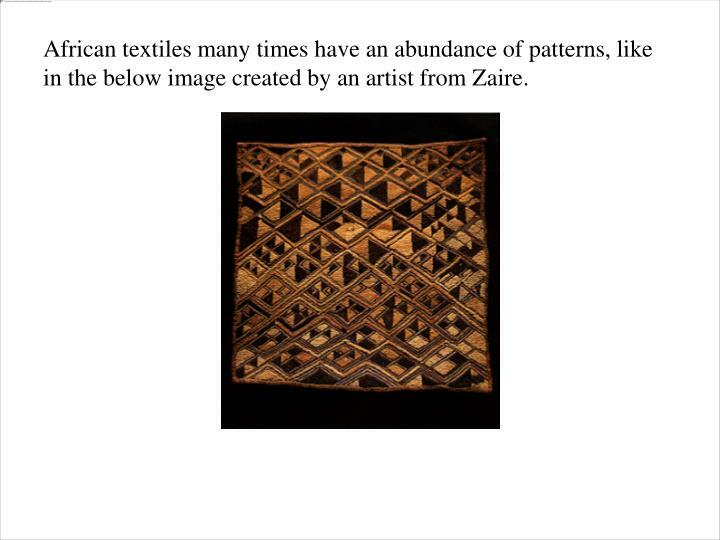 African textiles many times have an abundance of patterns, like in the below image created by an artist from Zaire. 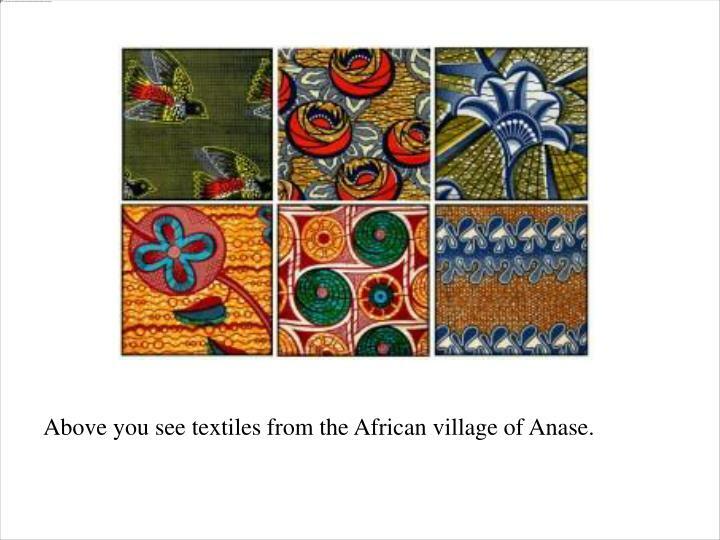 Above you see textiles from the African village of Anase. 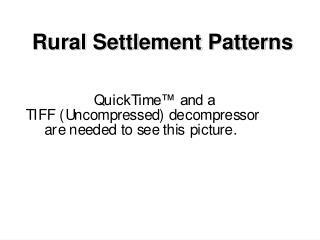 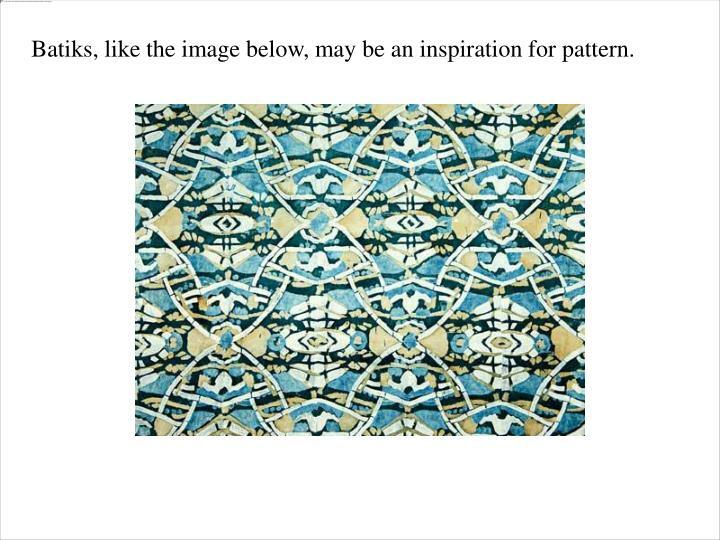 Batiks, like the image below, may be an inspiration for pattern. 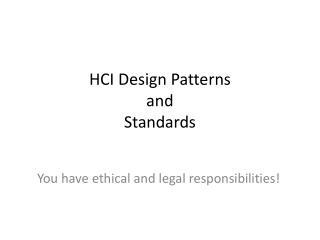 Within every cultural historic tradition, design and pattern are conveyed in variations of color, line, shapes, subject matter and purpose. 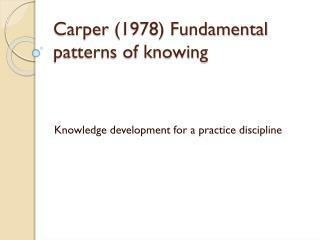 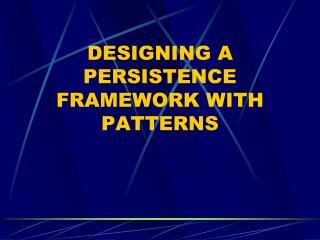 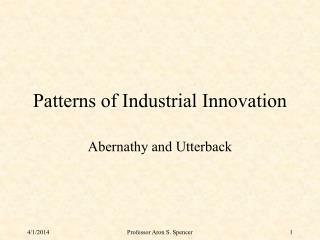 IWB: Find your personal interests in patterns research and create ideas for a work which places emphasis on pattern. 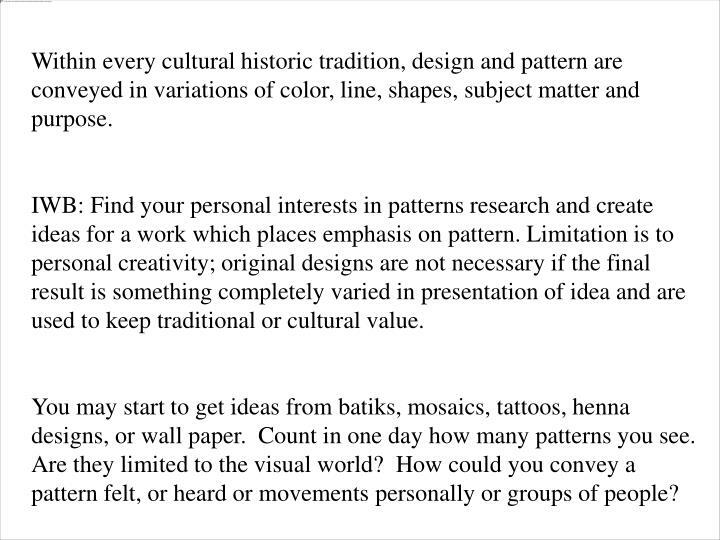 Limitation is to personal creativity; original designs are not necessary if the final result is something completely varied in presentation of idea and are used to keep traditional or cultural value. 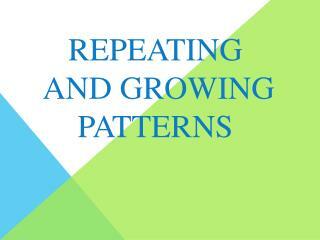 You may start to get ideas from batiks, mosaics, tattoos, henna designs, or wall paper. Count in one day how many patterns you see. 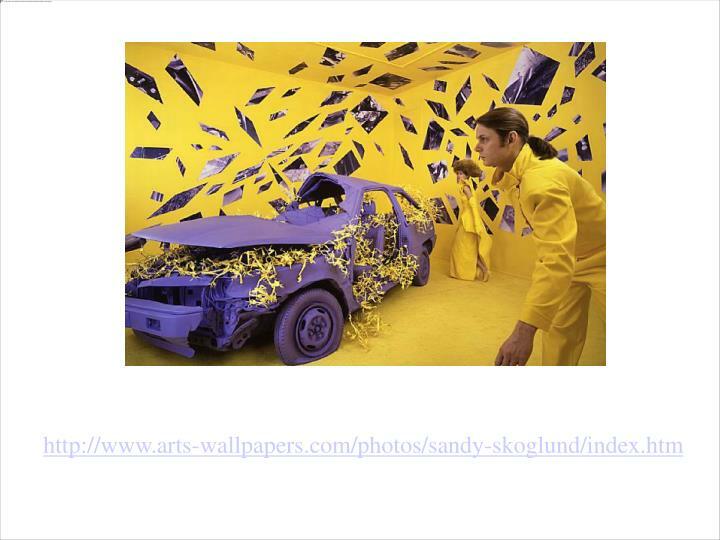 Are they limited to the visual world? 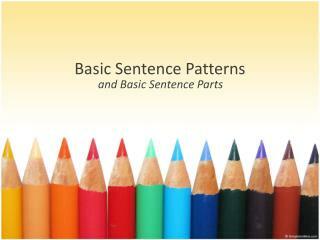 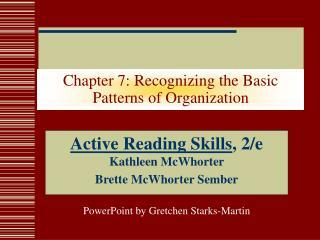 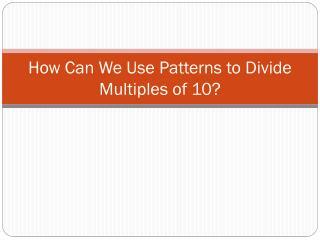 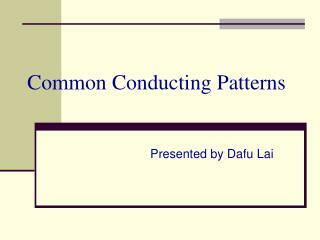 How could you convey a pattern felt, or heard or movements personally or groups of people? 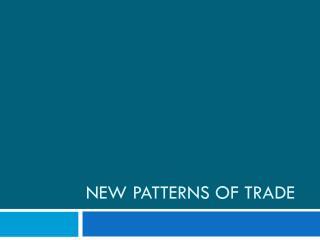 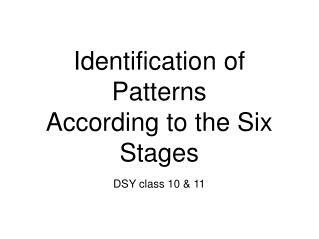 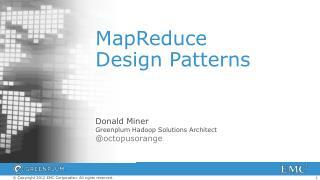 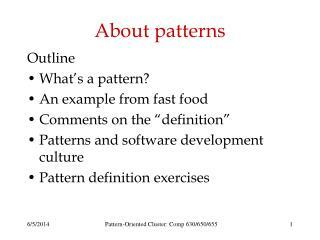 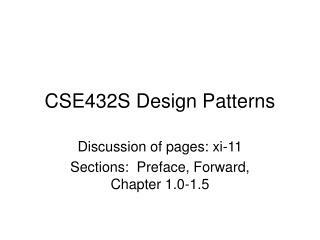 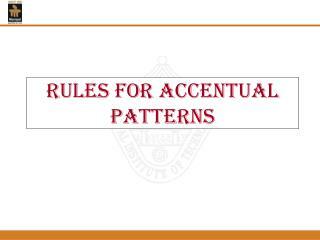 **ESTABLISHING PATTERNS OR TRENDS IN THE DATA COLLECTED** -. 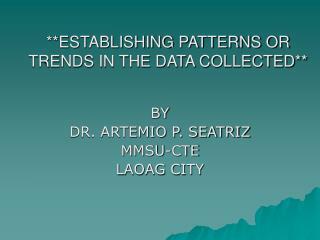 by dr. artemio p. seatriz mmsu-cte laoag city.